Achieving voluminous yet smooth hair isn't always easy: it can take a lot of work. 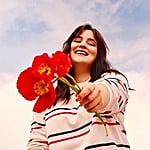 That's why we were so excited to see this Revlon One-Step Hair Dryer & Volumizer ($60) going crazy in sales on Amazon. Customers claim it truly works and saves tons of time. 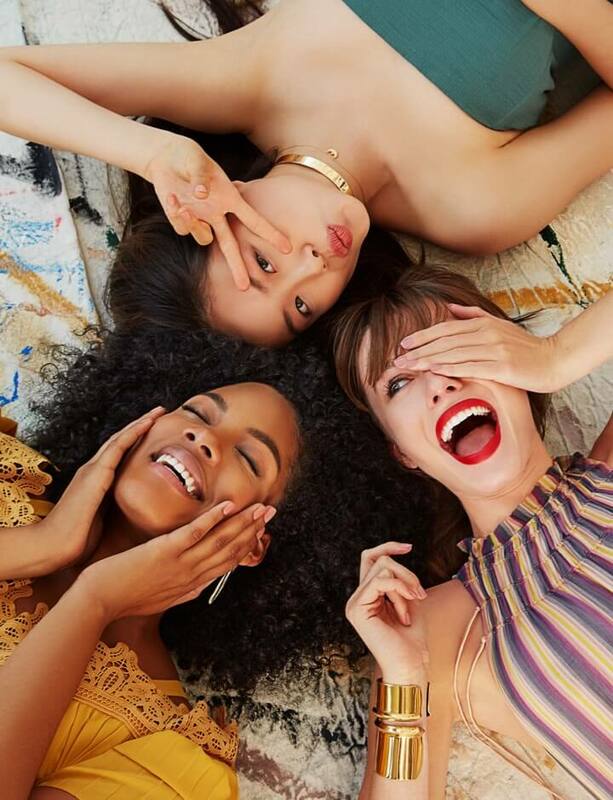 Over 2,400 buyers have reviewed the styling tool, and 73 percent of those people give it a perfect five stars. 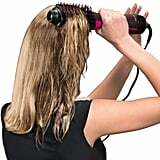 There are even over 100 customer photos on Amazon showing how well the styler works for them. 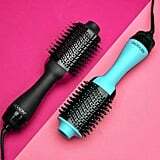 What makes this tool unique is that it's a brush and blow dryer in one product. 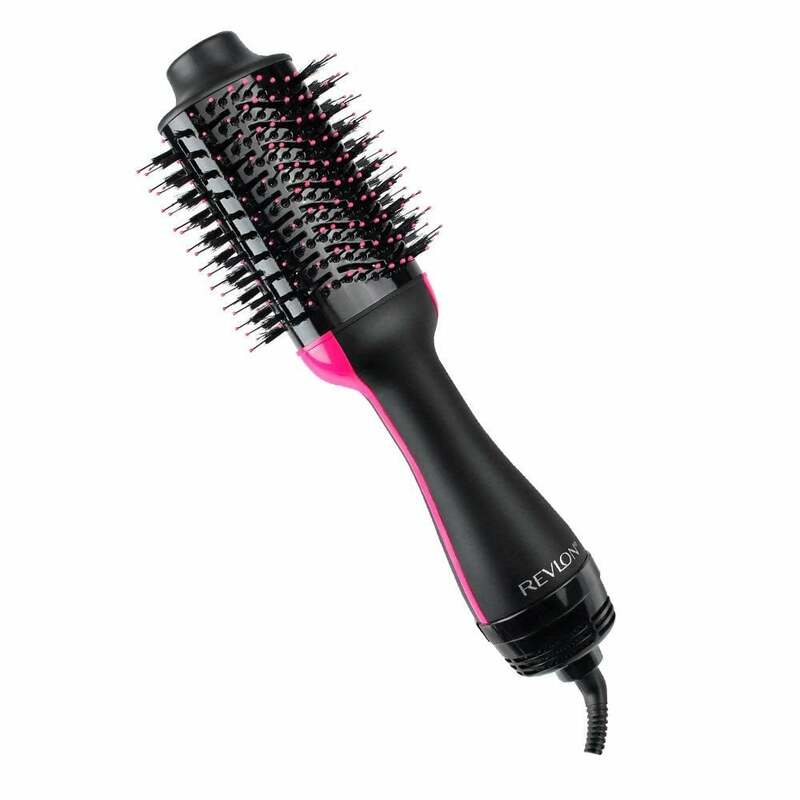 The oval brush is designed for smoothing the hair, while the round edges create volume. 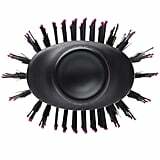 It's made with nylon pin and tufted bristles for easy detangling. There are two heat and two speed settings on the brush you can choose from. I shouldn't have waited so long! It cut my hair-drying time in HALF and it's super easy to use. "I've put off buying something like this for years, but finally I gave in with a great deal of trepidation," one reviewer wrote. "I shouldn't have waited so long! It cut my hair-drying time in HALF and it's super easy to use. My hair looks much better than when I use a round brush with a regular hair dryer because the oval shape gives me better angles to use. I get the pull I need on my hair without completely burning out my biceps. You can use this with one hand! Miracles happen, clearly. You will not regret buying this."